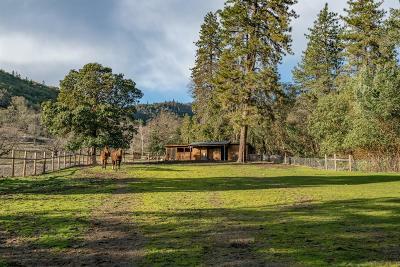 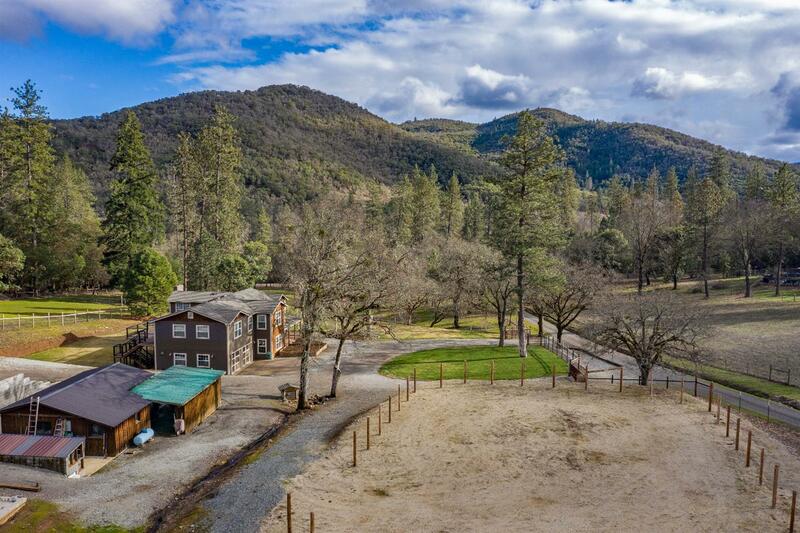 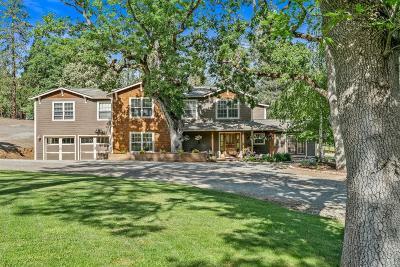 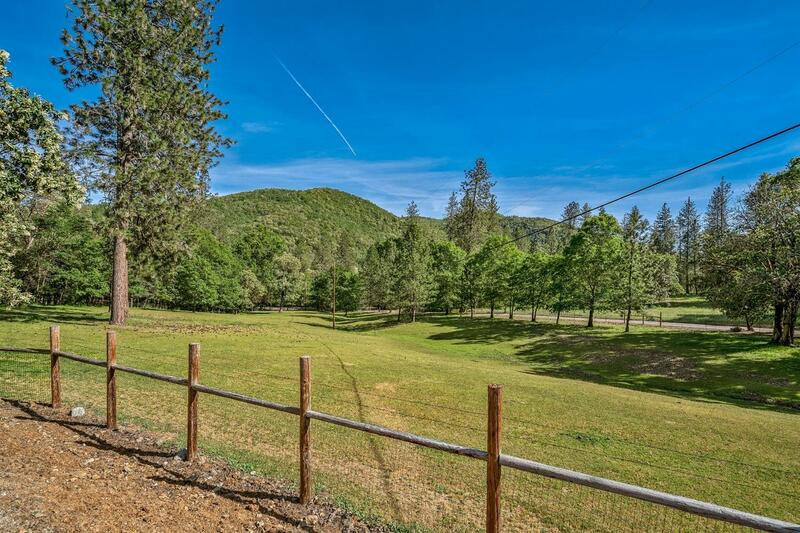 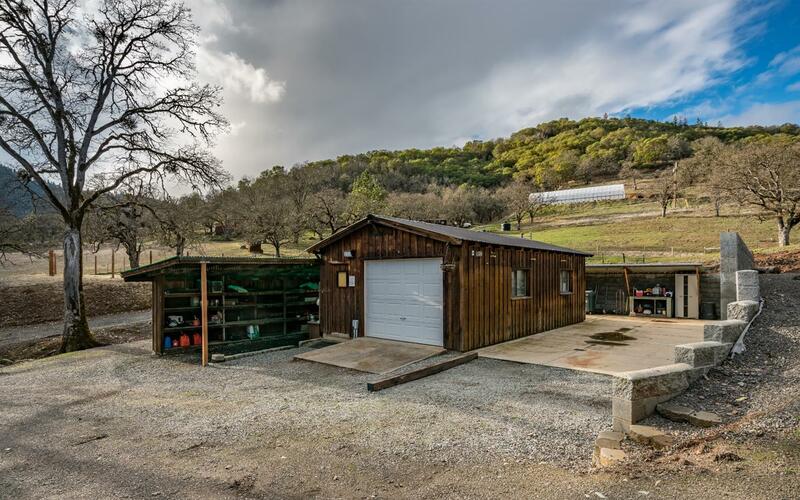 This property has nice rolling pastures with a mix of mature trees, & ample area for raising animals or gardening. 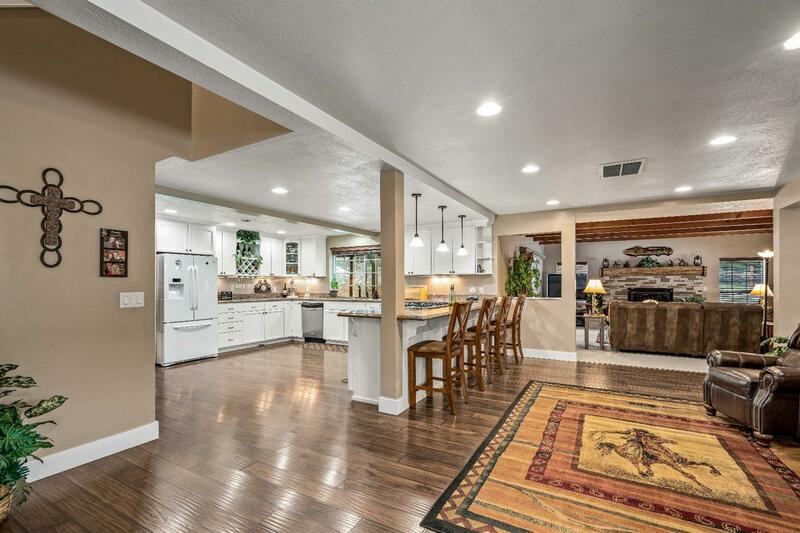 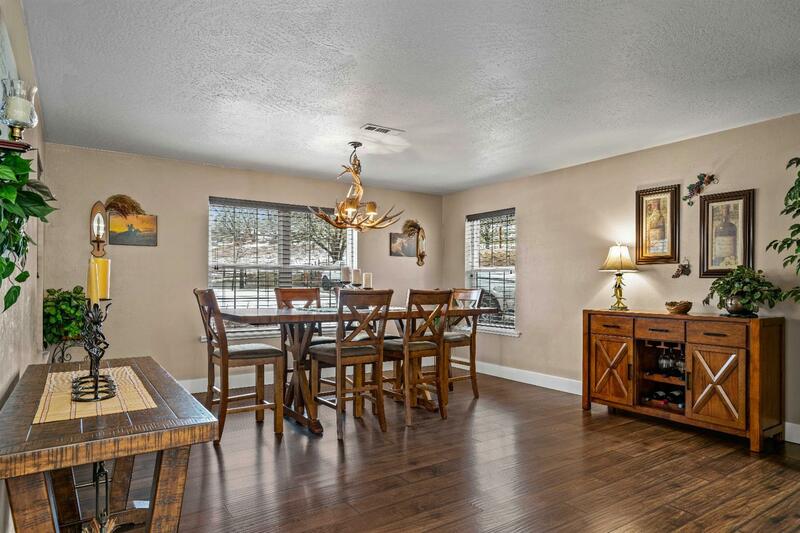 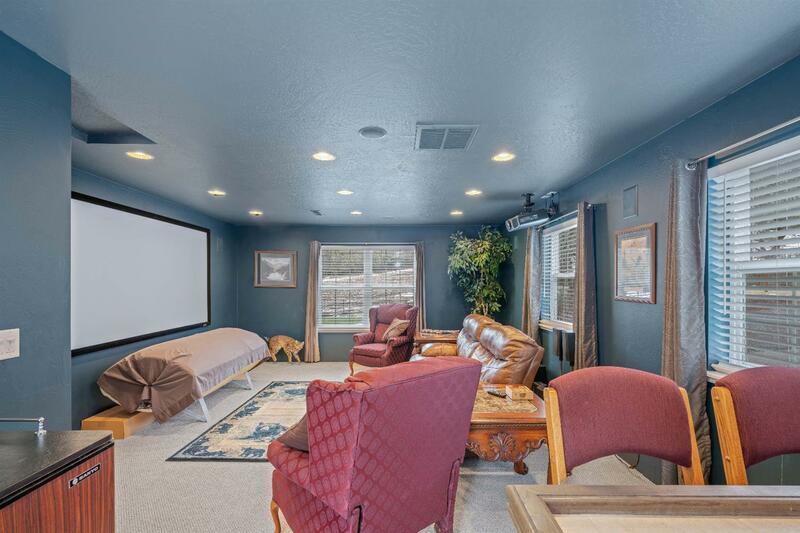 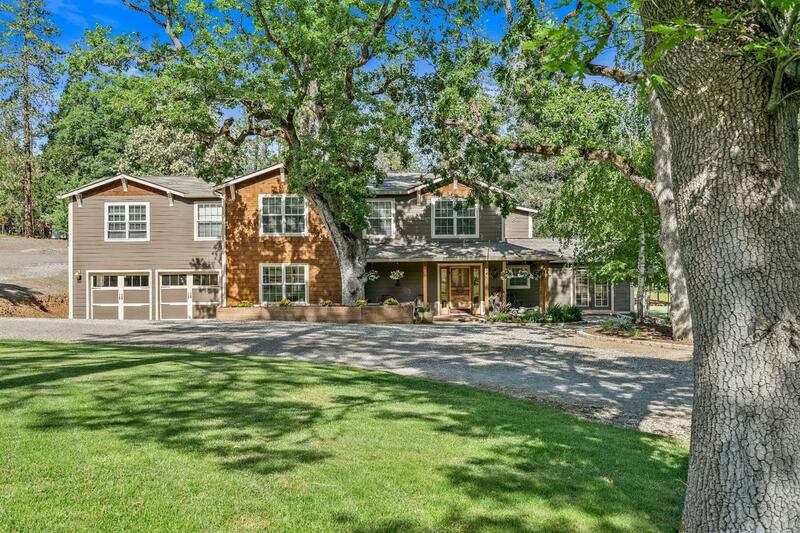 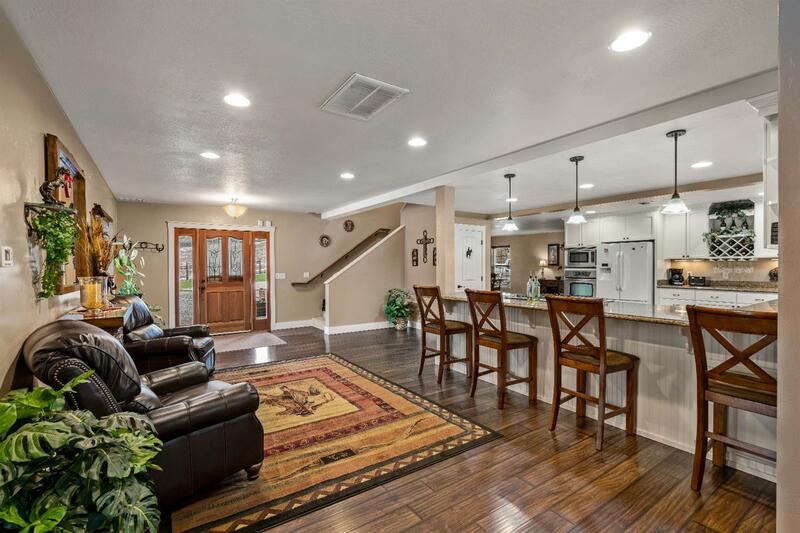 The home is beautifully finished & has a spacious floor plan that is great for entertaining. 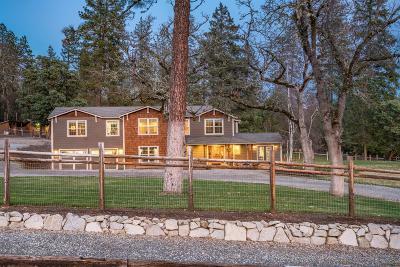 3, 867 Sq. 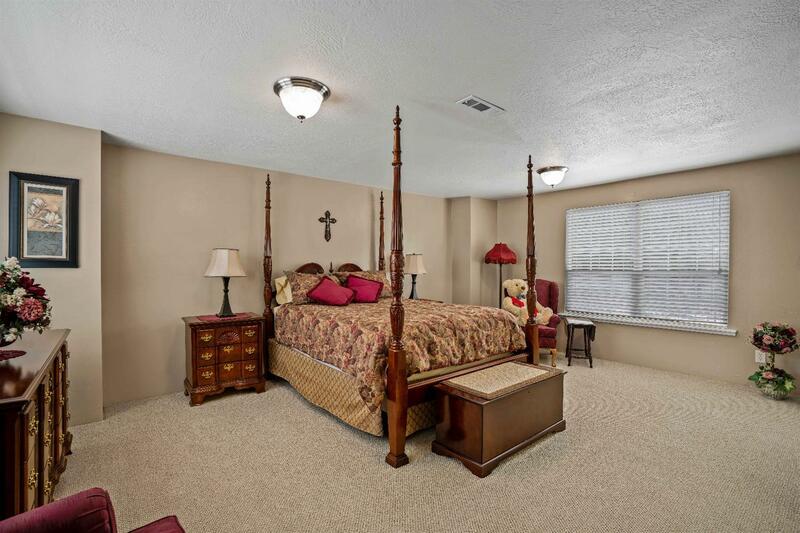 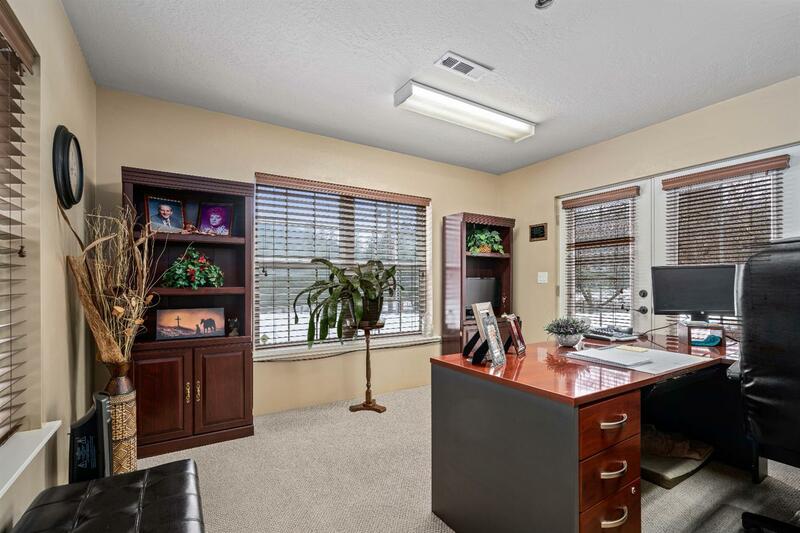 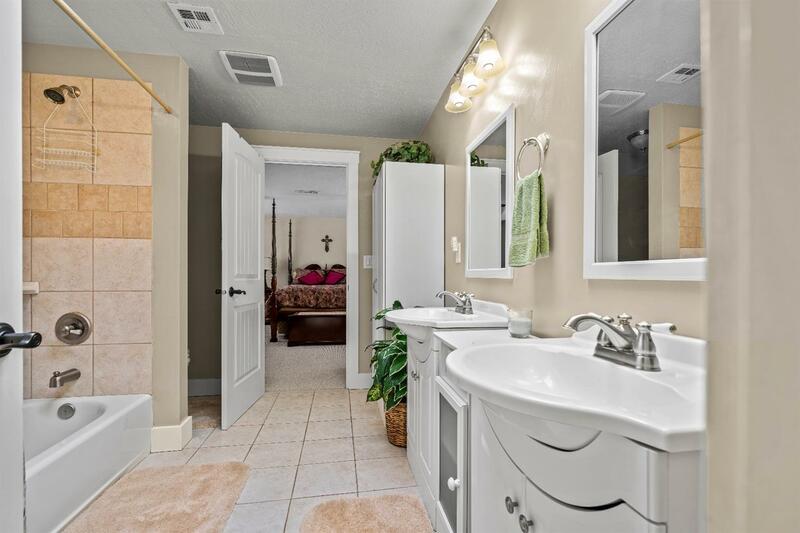 Ft. with 3 beds & 3 baths, office, media room & more. 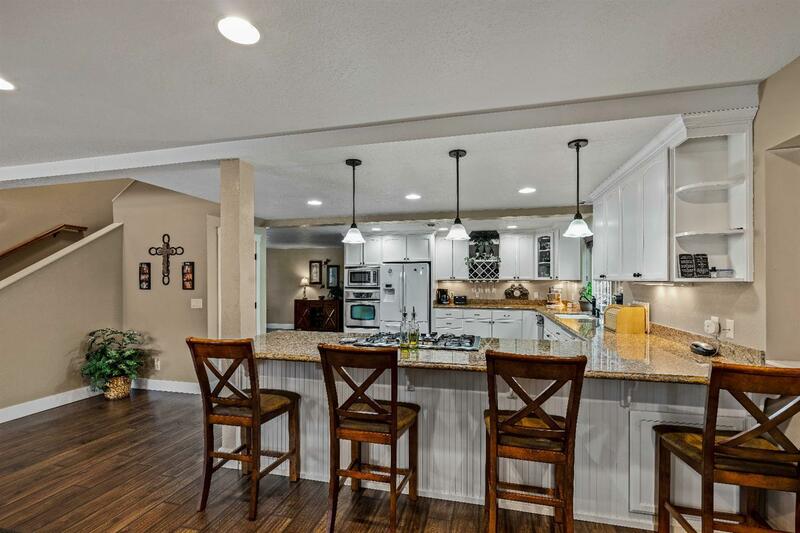 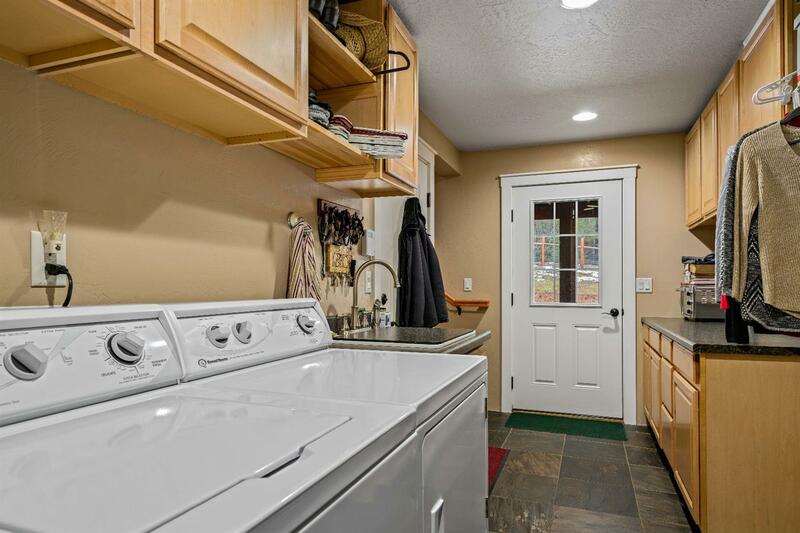 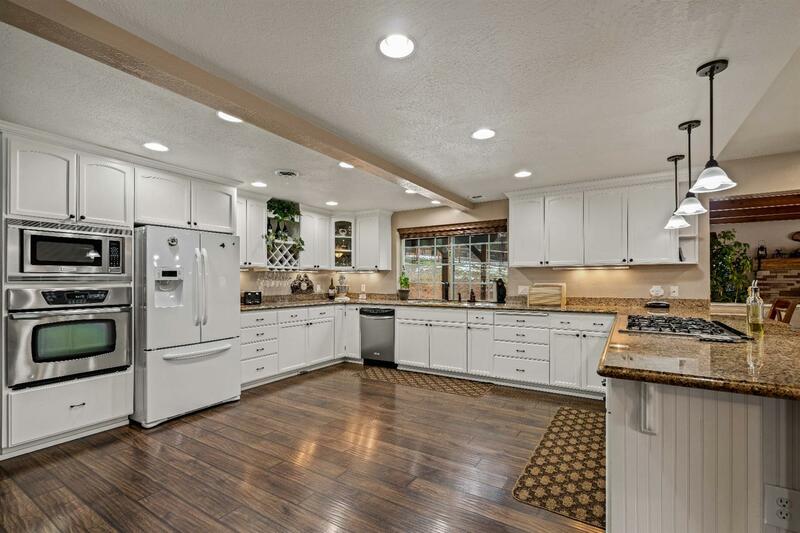 The kitchen is spacious & well-appointed with granite, great storage, pantry & eating bar. 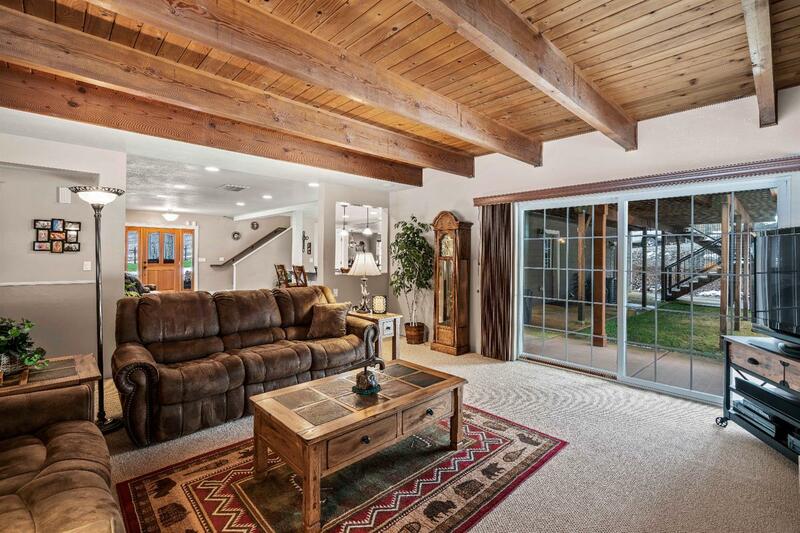 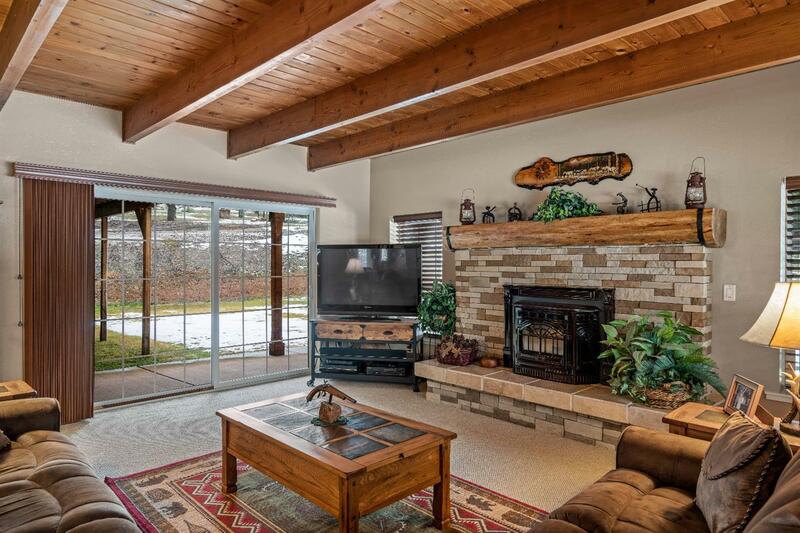 The living room has charming wood accents & fireplace (w/pellet stove). 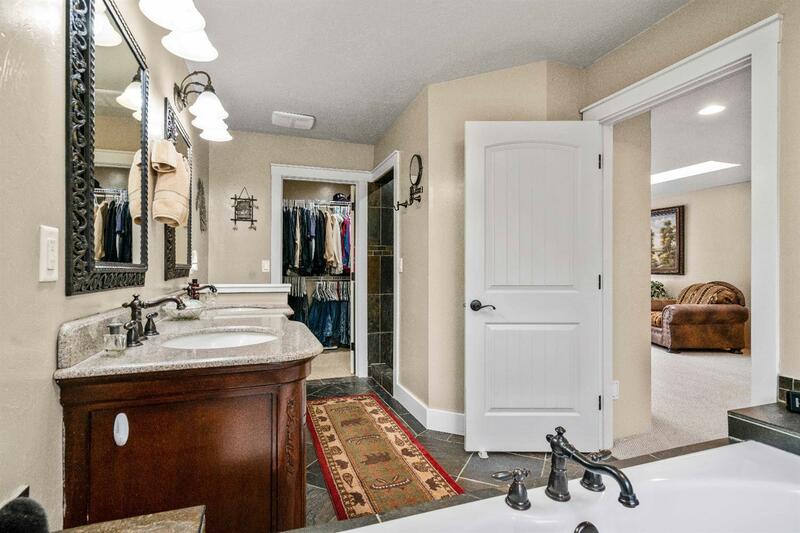 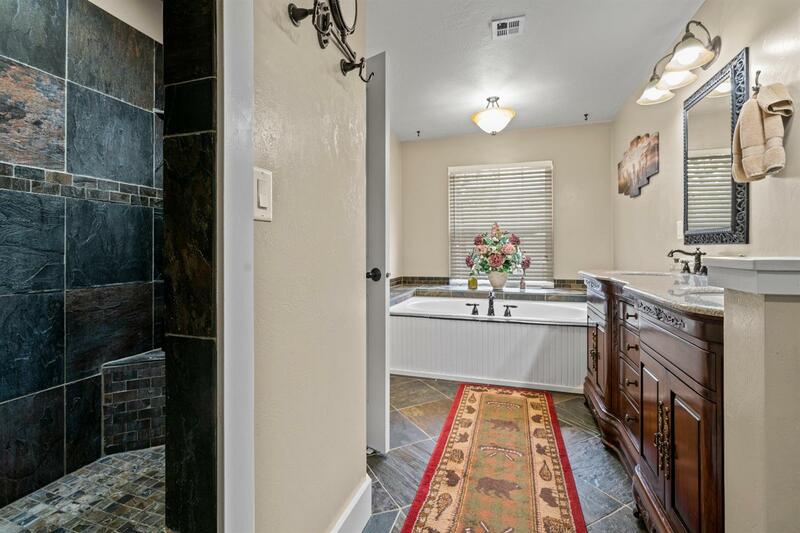 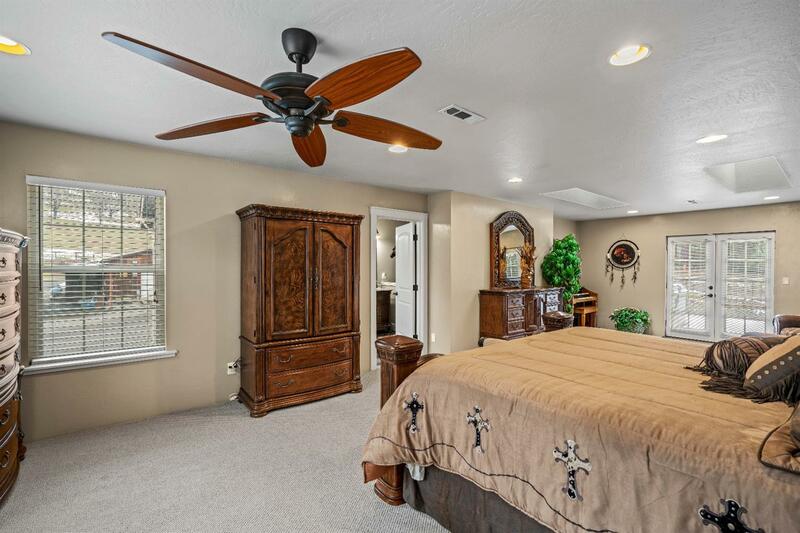 The large master suite has a sitting area, en-suite bath w/beautiful vanity, walk-in shower with natural stone finishes, soaking tub & a large walk-in closet. 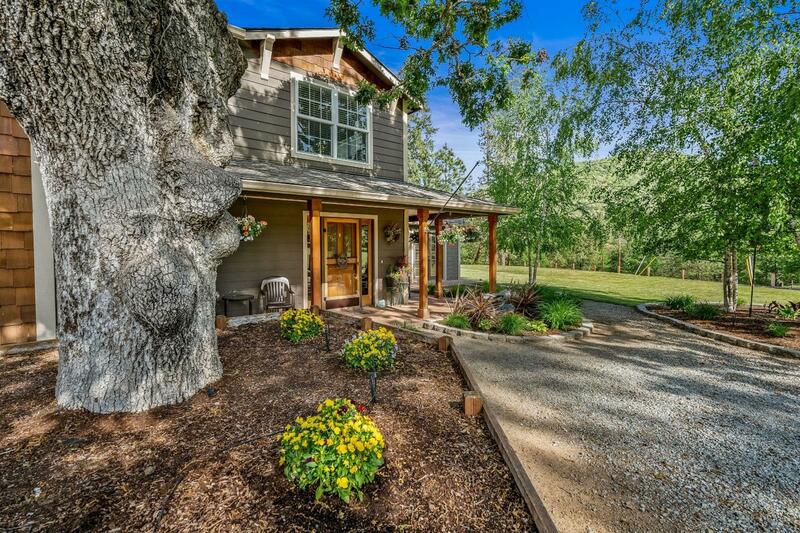 Outside you will find mature, easy care landscaping as well as a nice lawn area & beautiful trees. 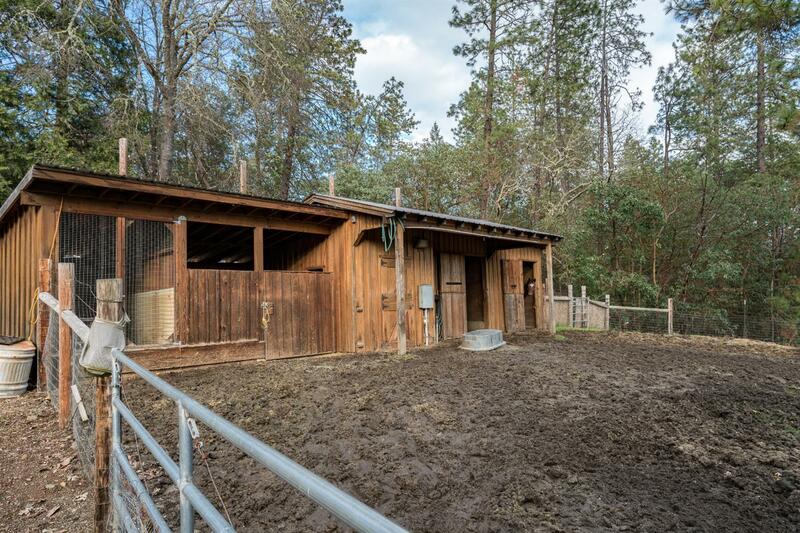 2 stall horse barn, shop, extra parking, completely fenced & more. 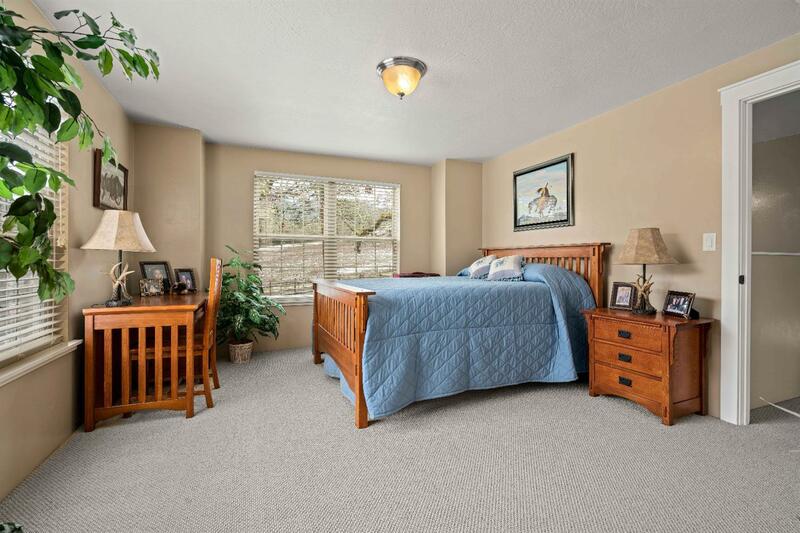 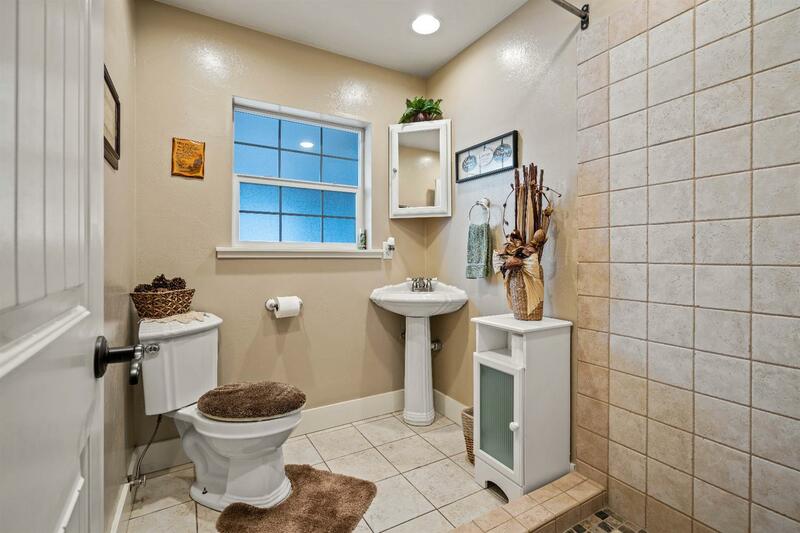 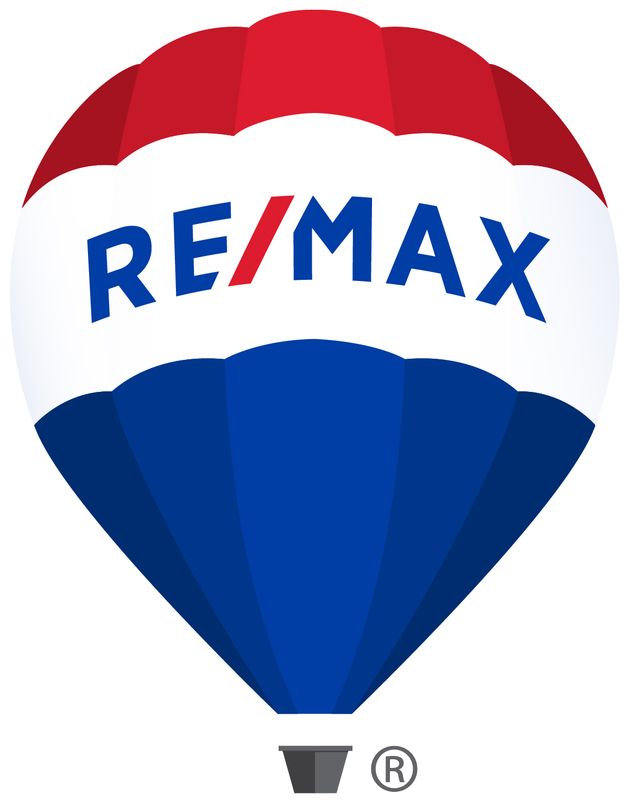 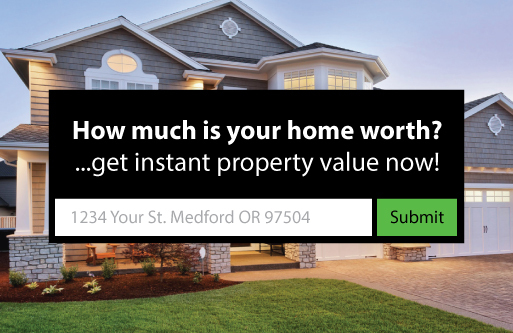 This is a premier location with easy access to I-5 for convenience. 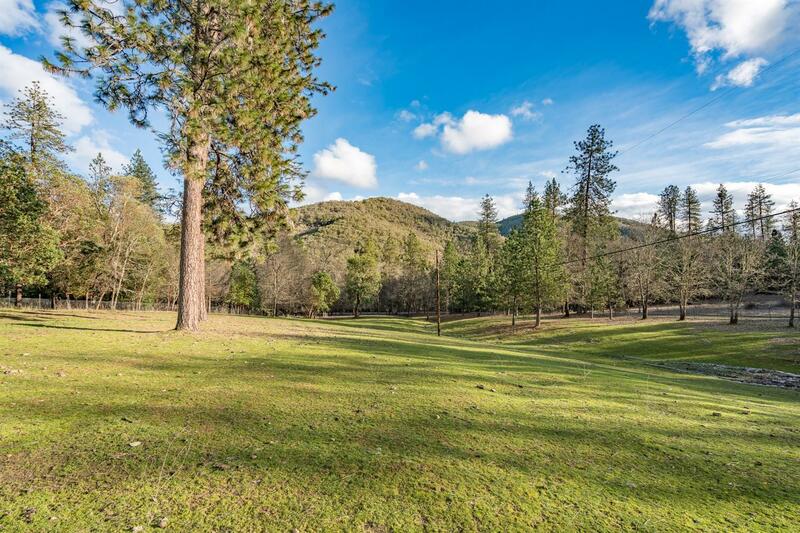 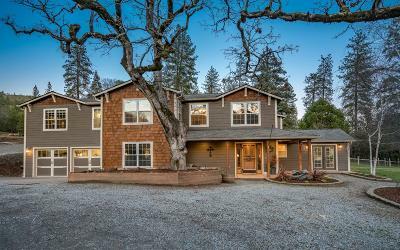 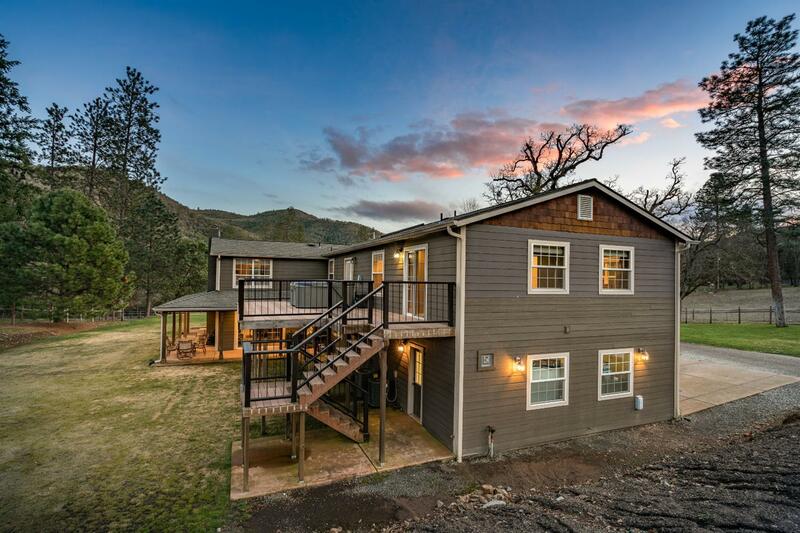 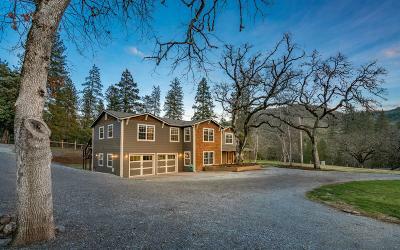 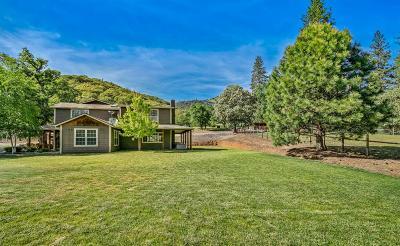 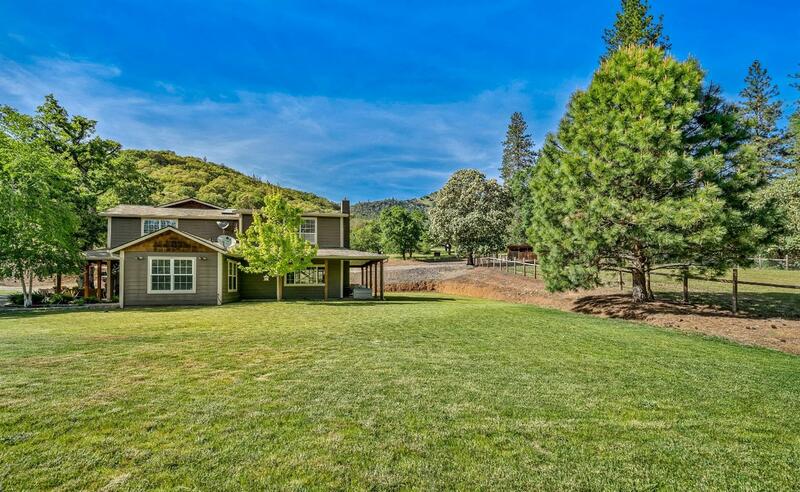 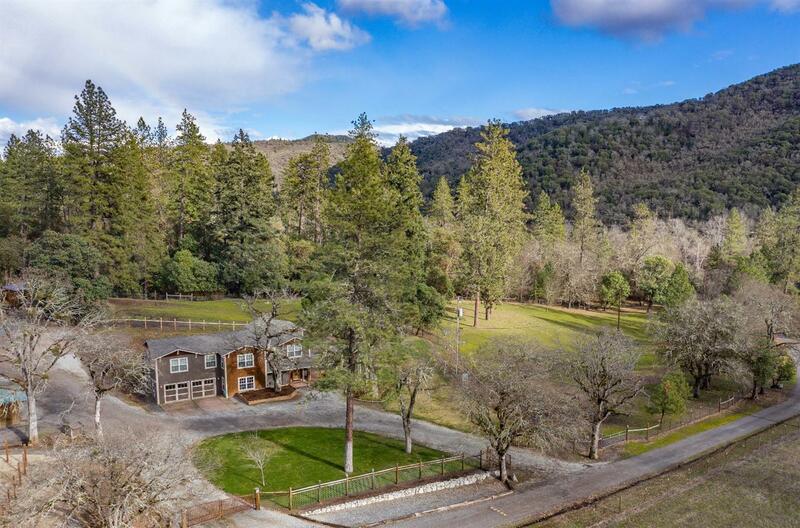 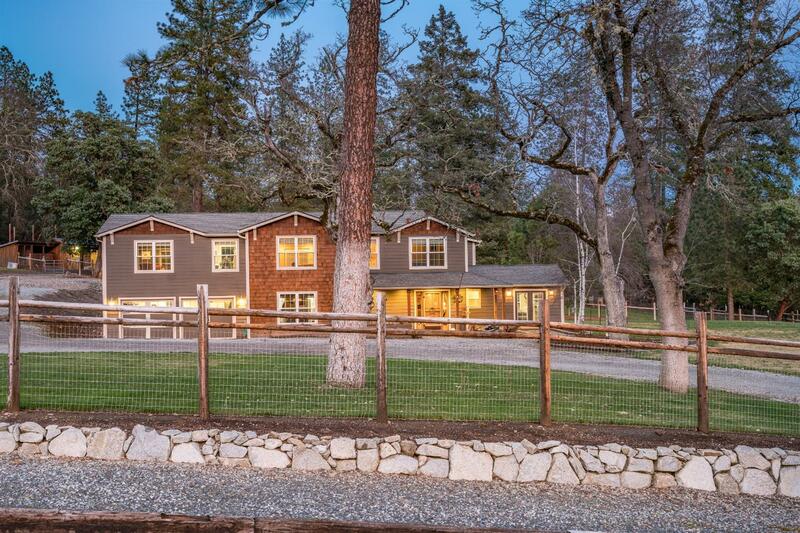 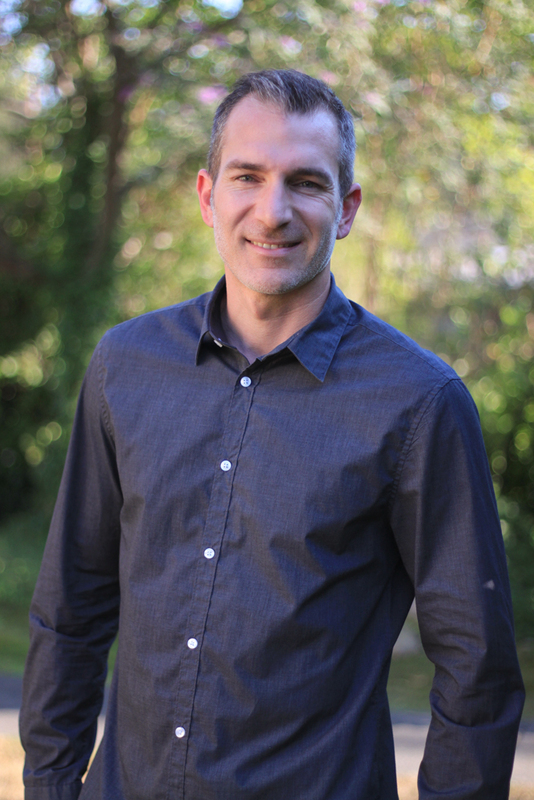 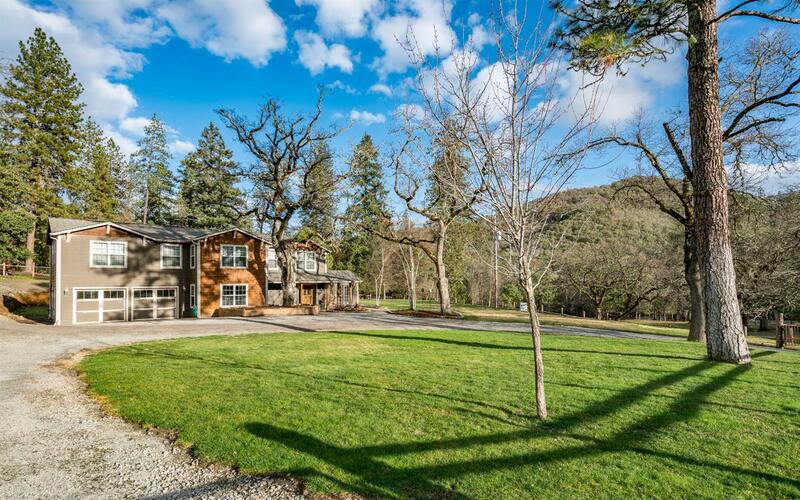 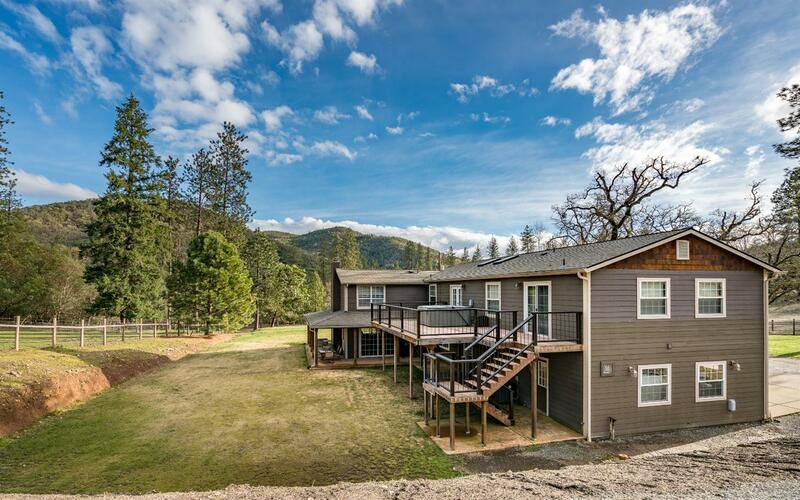 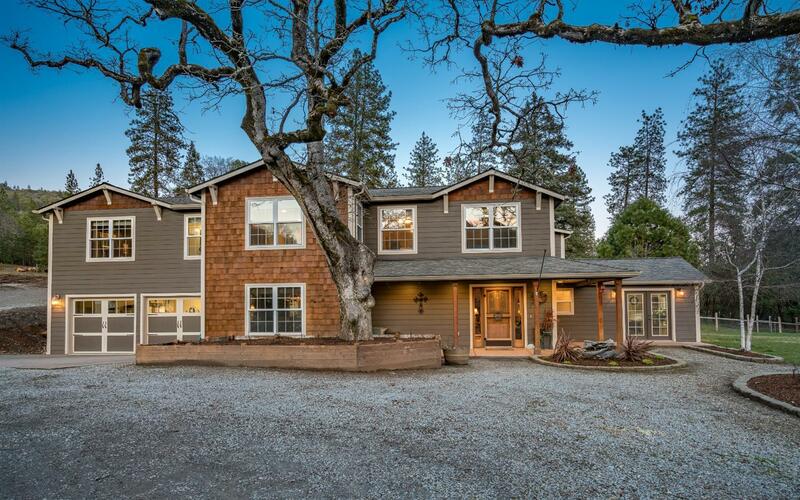 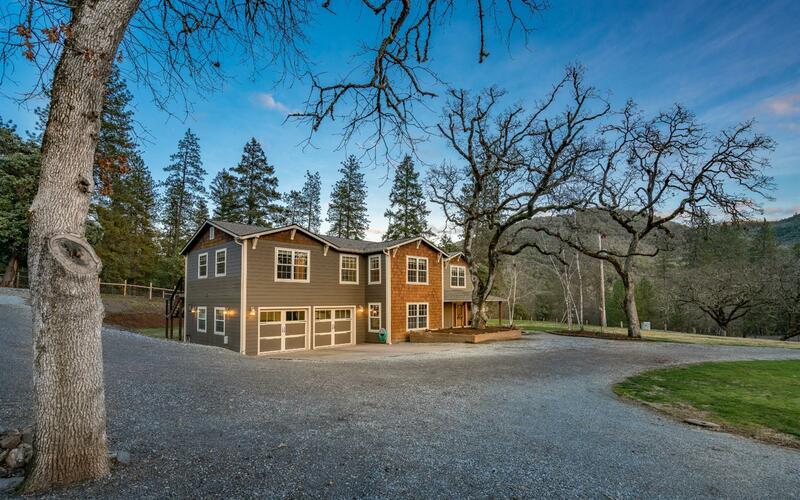 The avid outdoorsman will enjoy access to the Rogue River (Approx. 45 acres of river front public land across the road) & many other recreational opportunities. 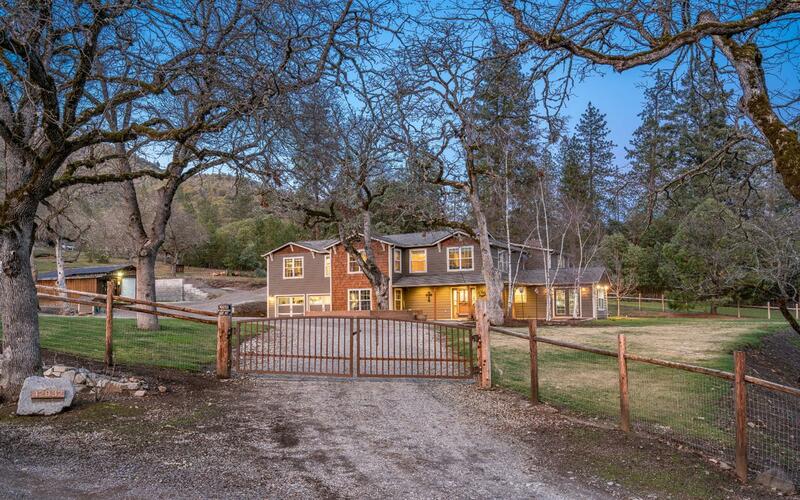 Directions: HWY 238 to Address.